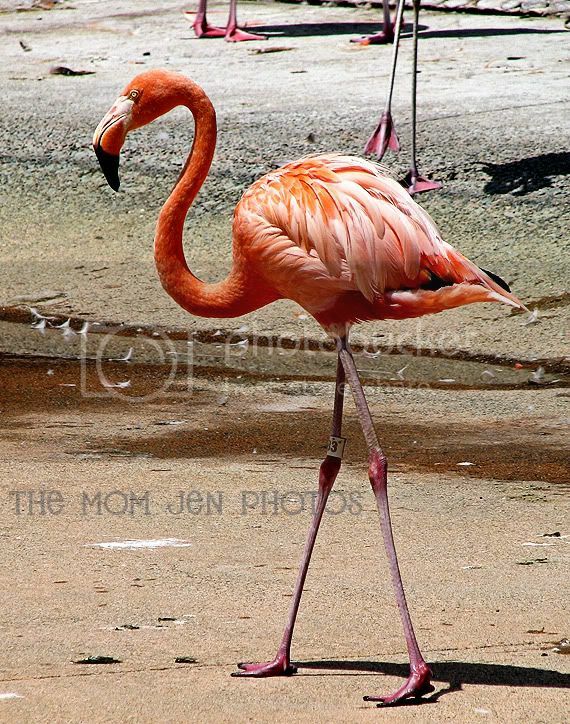 Musings of The Mom Jen: Shamu, Dolphins, Flamingos, Oh My! Home > Adventures, Family, Sea World, summer > Shamu, Dolphins, Flamingos, Oh My! 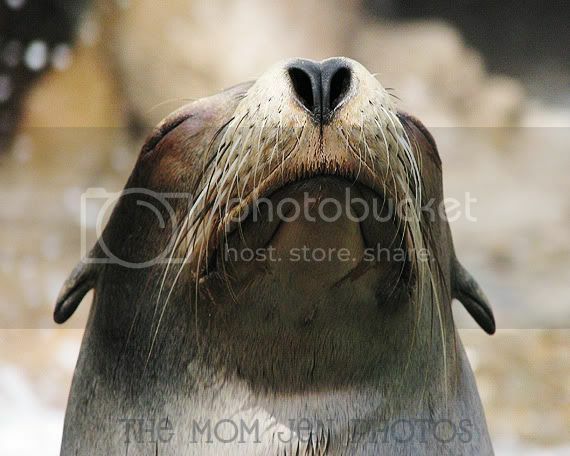 Finally got to editing our Sea World photos. Such an amazing, must-see place if you're down in San Diego! 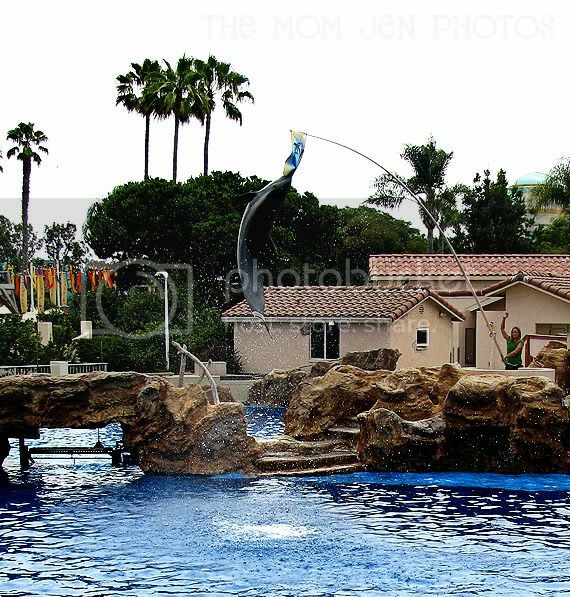 The dolphins, the whales, the shows, oh my! Could you imagine this being your JOB!? Did you know they could fly? Oh and the Grand Poohbah! 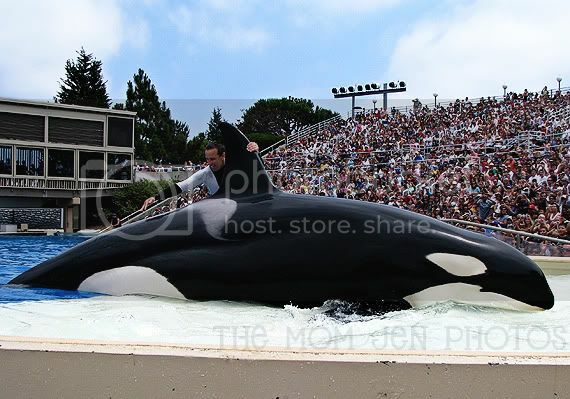 SHAMU! I will not show you the complete drench-ification he did to our family. I was wearing white and 3 of us had to purchase clothing to change into. We were so close we could smell his fish breath. With 2 day passes, we saw the show from the non-soak-zone a second time. I could totally do that! 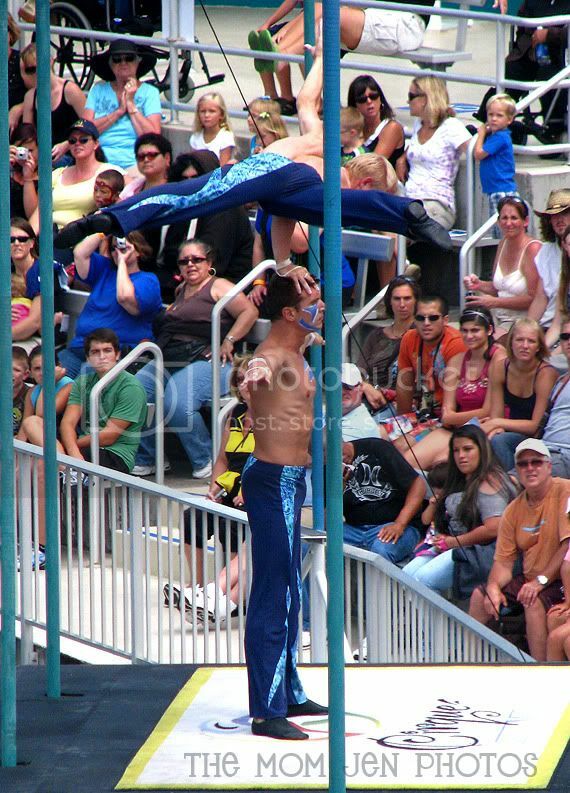 They even have a Cirque show...stunning...hubby and I are practicing this at home. Dude, I know how you feel! For more winners, check out Sarcastic Mom! These pictures are AWESOME!!! Thanks for sharing. Looks like an awesome fun time. Great photos. You are rocking that camera. You should do their brochure. Great pictures. 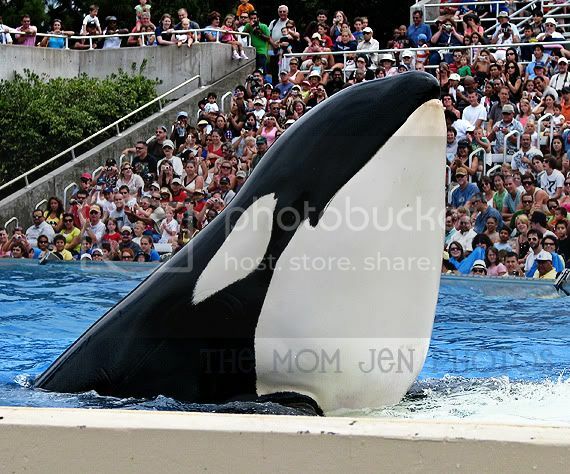 Shamu's fish breath... too funny. 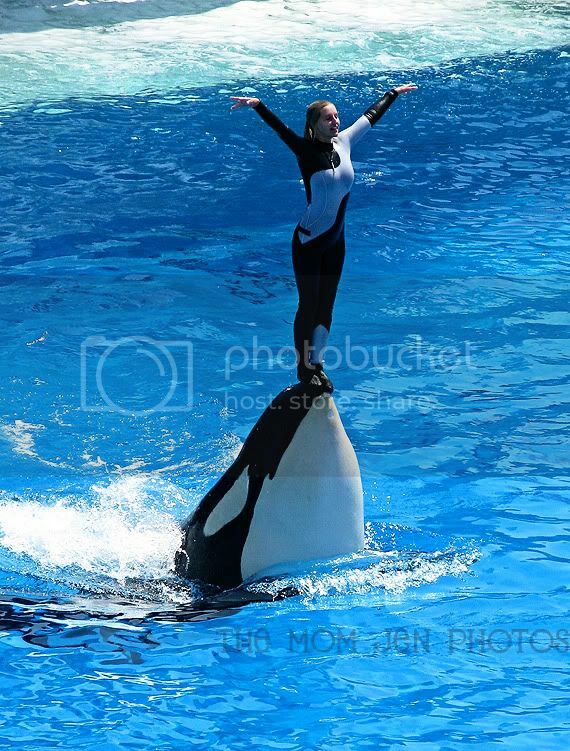 I have been to Sea World a few times. Once in San Deigo, a few times in Orlando and once in Ohio i do believe when i was younger. It is always a fun (lol i typed fin the first time and actually thought about leaving it like that)experience. We plan on taking the kids again soon. I have always loved sea cratures. I am a dolphin fanatic. I have a dolphin tattoo on my back, and about a thousand dolphin collectables and figurines. 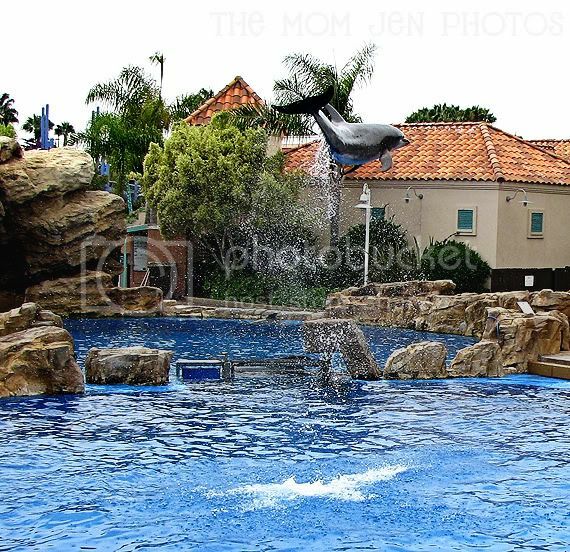 Love, love, looooooove those dolphin shots and WOW you got great shots of SHAMU! LOL that we both used OH MY !!! 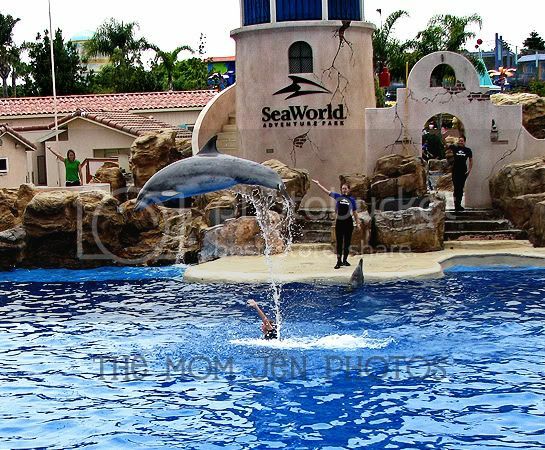 I would LOOOOOOOOOOVE to go to Sea World some day! Very cool shots; especially the second one. You caught some fabulous action shots. Love the dolphin pix. Great job! How do you make your pictures so big?? This was great! Looking at these pic's - I felt like I was right there! Amazing! 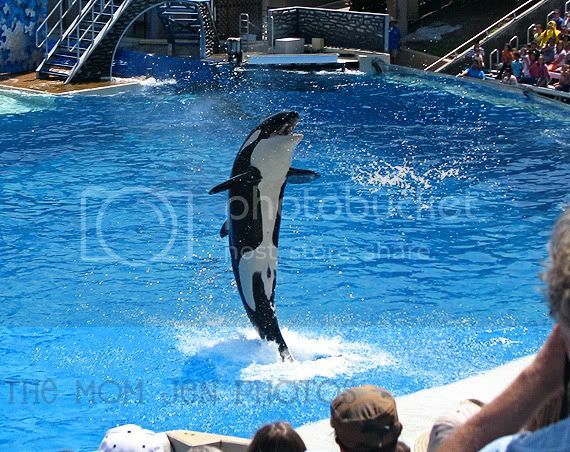 fabulous shots, as usual, and now I sooo want to go see Shamu! It's been ages. These photos are wonderful! 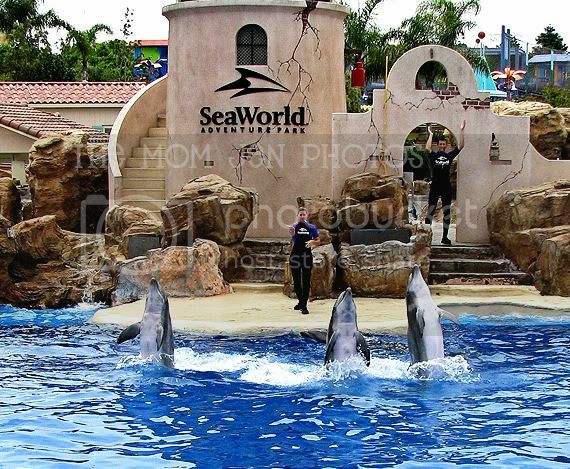 We went to Sea World back in June and the boys had so much fun. And we sat in the soak zone and didn't get one drop on us. Weird! The colors in the photos are amazing. It looks like so much fun! Nice work! WOW! Your pictures were OUTSTANDING! Just as impressive as those dolphins jumping around! 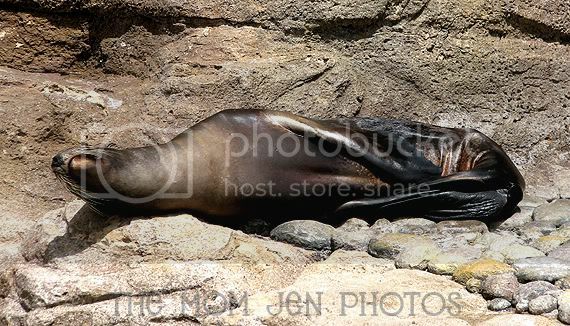 The sea lion was my favorite! It's like he knew you were taking his picture! WOW JEN! Those are GREAT pictures! Felt like I was there and don't even need to go!